Major leap forward in recycling planned for 2018! Trial due this autumn (2017). In the summer of 2015 recycling levels were about 24% (now 27%) for Lewes District whereas the national average is 43% (2015/16 figures). Lewes currently down at 344 on the national list! When I was first elected in May 2015 to the Lewes District Council I was asked by the Liberal Democrat group if I would ‘shadow’ the Conservative Lead Member for Waste and Recycling. I was glad to accept this role as I have long thought that the Lewes District Council were dragging their heels in this area. So at various council meetings I began to bang on about the disastrous state of recycling levels in the district. 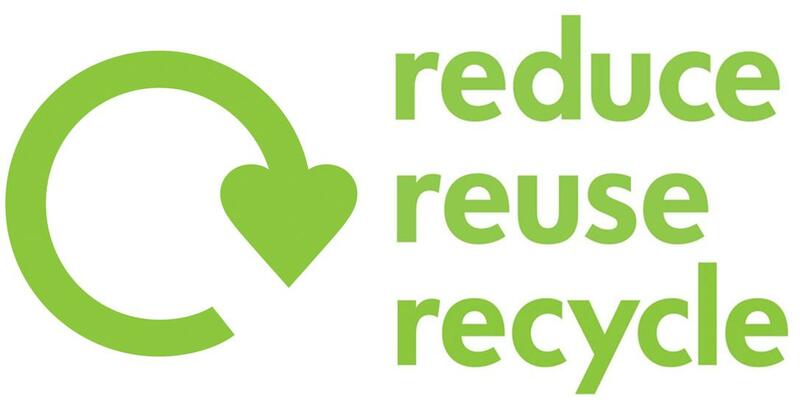 There are multiple reasons as to why recycling rates are low and here are some examples: outdated vehicle design, outdated recycling facilities and a lack management focus. However, there has been some progress during 2015 and 2016. The long-awaited food recycling bins have been a success but we still need to convince more people to use them. [See: benefits of food waste recycling] Also, the garden waste service is now being rolled out district wide. Also during last year the council undertook a survey of householders’ views because the previous Conservative leadership were favouring the idea that normal collections should happen every two weeks and not weekly. My colleague, Steve Saunders (LibDem Newhaven) raised serious concerns about this asking, ‘how would mothers deal with the problem of having to store dirty nappies for two weeks before they were collected?’. The following survey of residents’ views revealed that people wanted to keep the weekly collections and the idea of fortnightly collections has been dropped. However the recycling figures are still very low. The most recent report shows a figure of 27%. When I was elected I got complaints about the limited range of recyclable materials. I call it the ‘yoghurt pot question‘. I still get these complaints. So, what’s happening? Thankfully we have got a new Chief Executive and Director of Service Delivery. 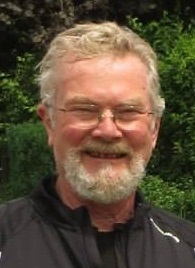 Also, we have a new Council Leader, Andy Smith. These people are more receptive to improvements and change. During the tail end of last year the District Council appointed a project manager to oversee improvements. We are now beginning to get more frequent reports and there are two proposals currently on the table: improvements to the collection service and to the recycling facilities. This is not to do with the stuff we take to the dump. It’s to do with what happens to the stuff after it collected from your doorstep. Radical changes are needed in both of these areas in order to improve the recycling rates. The report didn’t include any dates showing when the recycling service would be introduced. So I asked ‘when?’ The answer came back that there would be a trial this autumn and the implementation would be in 2018. I’m certainly going to follow up to make sure that the Conservatives stick to these figures. The report also was not very specific about improving the range of materials that can be recycled. So I asked a question and got a commitment to a significant increase including things like yoghurt pots and tetra packs. Again, I will be following up to make sure those improvements are implemented. Thirdly I asked a question about improving and simplifying the containers which householders have to use for recycling. I want the council to learn from other leading councils and implement a co-mingling system so that we only have to have one bin for most of the recycling. (Glass will still have to go in a separate bin). I also want the council not to force everybody to have large wheelie bins. I got a commitment to (a) study what other successful councils are doing and (b) offer a range of containers suitable for the householders’ property. Question 1: The report indicates some of the long-awaited changes to improve the disastrously low recycling rate within the Lewes District Council area. The one in this report refers to the adoption of co-mingling recycling collections however it does not mention when the new service will be introduced. Could the Lead Member please advise of the programme including target dates for the introduction of co-mingling? Question 2: The move to co-mingling is, as I have said, an improvement and will help avoid the plethora of bags that a resident has to leave outside their house. However no mention is made of any improvement to the range of material that a householder can recycle. There have been previous reports but I think it’s appropriate that with these proposed changes we see some benefits by increasing the range of recycled items. Could the Lead Member please provide members and the public with a schedule showing what new items will be included in the recycling list? Question 3: In connection with the adoption of co-mingling the report mentions the provision of recycling containers including 240 L Wheelie bins and lidded bins and later on in the report there is a mention of the possibility of introducing gull proof sacks and clear recycling bags. Thankfully we have moved, in most cases, away from black plastic bags which were often ripped apart by vermin and gulls before the refuse collection team arrived in the area. Therefore I’m particularly concerned to read in the report mention of plastic bags. This is a retrograde step. 240 L bins for mixed recycling items are very suitable for householders who have the room to store them but that does not apply to every householder. Other than the 240 L bin , it is unclear from the report exactly what the range of new bins and recycling containers will be. 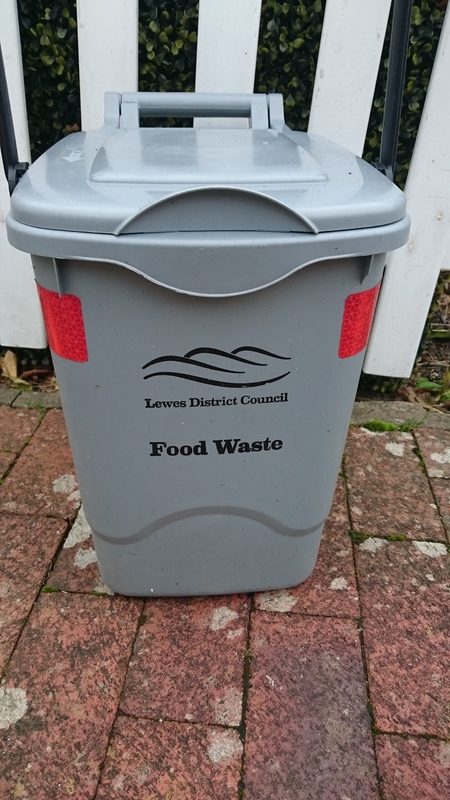 Please could the lead member review what other successful councils in coastal regions have done in providing a coordinated set of bins and vermin/gull proof heavy duty, ‘heavy lidded bags’ and bring back to the committee a firm proposal for their introduction in the Lewes District?